BIESSE Racing is an Italian company active since 1994 in automotive electronics field, specialized in ECU tuning of internal combustion engine. 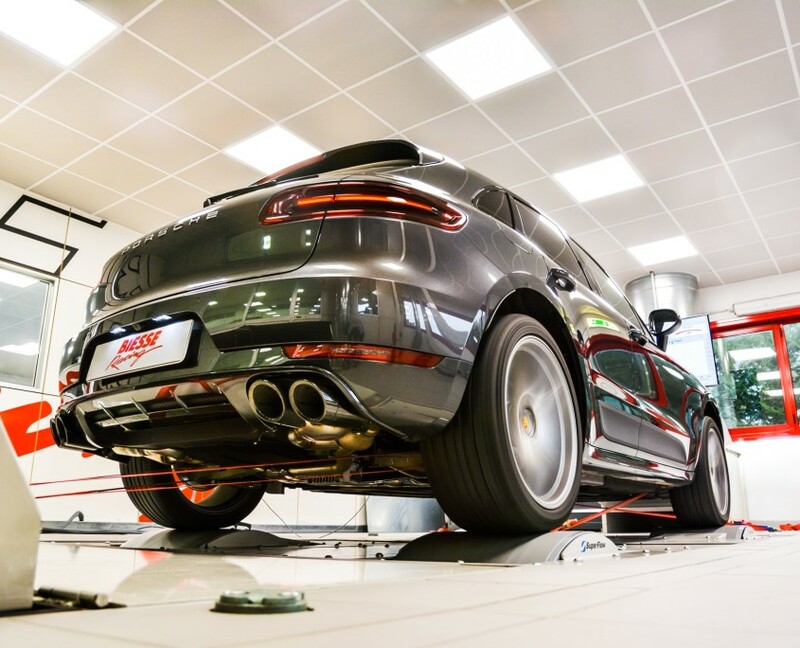 All tuned files are internally developed by professional technicians in the R&D company sector; providing calibration for most of the injection system installed on diesel, petrol and LPG engines. All software are developed and tested with the most advanced technology currently available in this sector. 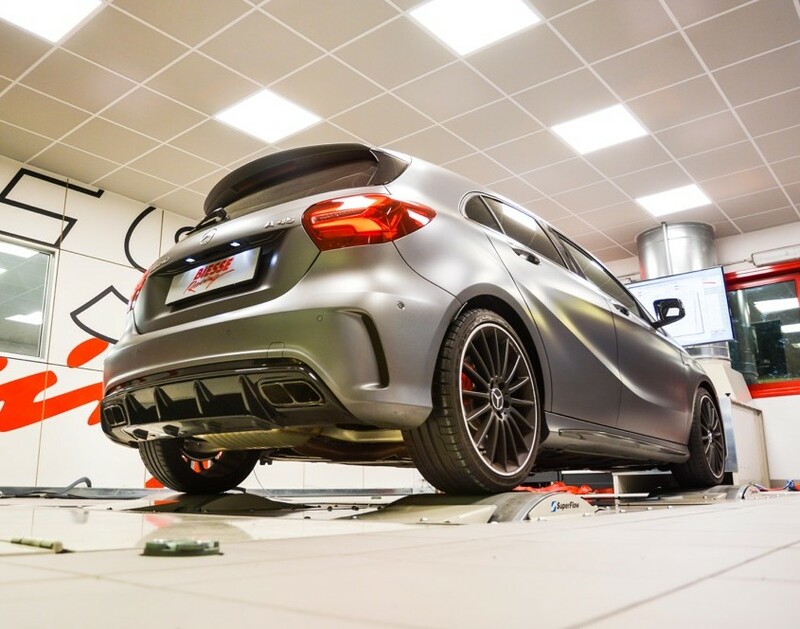 BIESSE uses two Dyno rooms with chassis dyno adopting advanced data acquisition system, allowing our technician to check all parameters of the engine management and provide professionally tuned files of the higests quality. Considering the experience achieved in more than 20 years BIESSE has growth in importance among the most famous tuners in Italy and in the other countries. Files are internally developed by professional technicians in the R&D company sector; providing calibration for petrol, diesel and LPG engines. 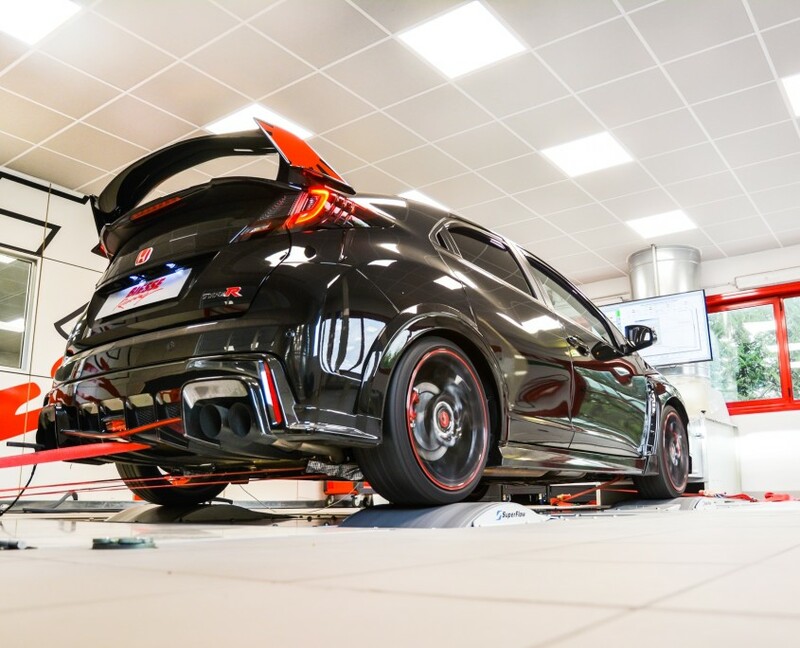 We analyze the data acquisition of the dyno room with the stock vehicle. Looking at the wide range of parameters measured is possible to decide the target we want to achieve. Following the outlines od the analysis we test and improve the new calibration until we get the target results. 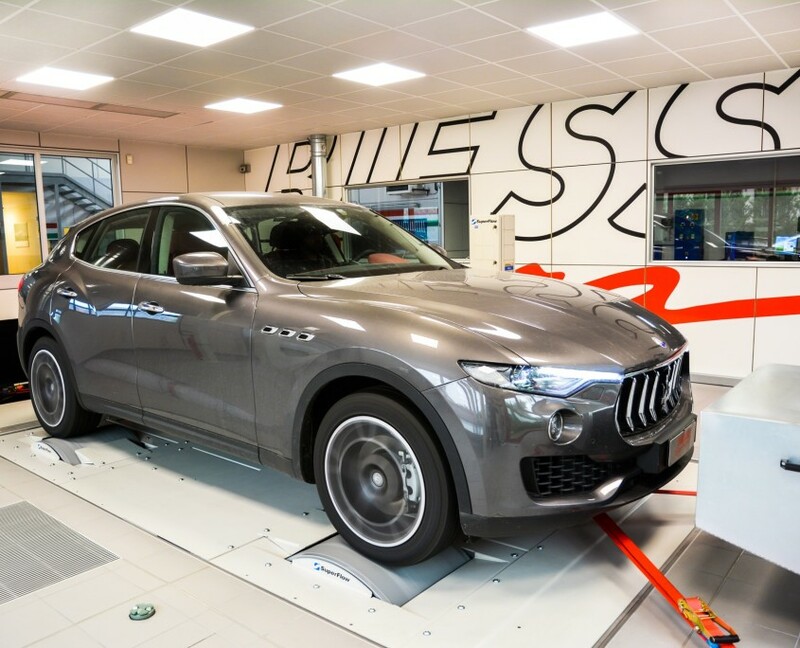 In the phase the dyno rooms are very important to reach the best calibration possible. When the development is over we start to test the new application in all the possible condition. We have really rigid standards to give our costumers the maximum reliability possible. Test session can last weeks in some case before we release the software all over the world. You can reach us with your car and get the job done in 3 hours. Send us the ECU to receive it back in 2 days.